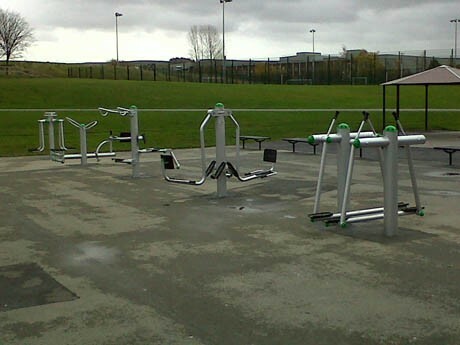 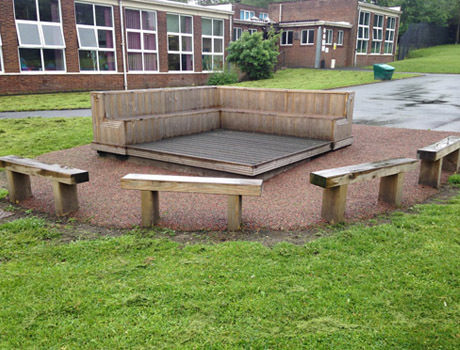 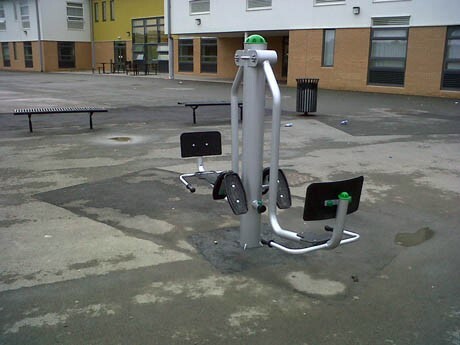 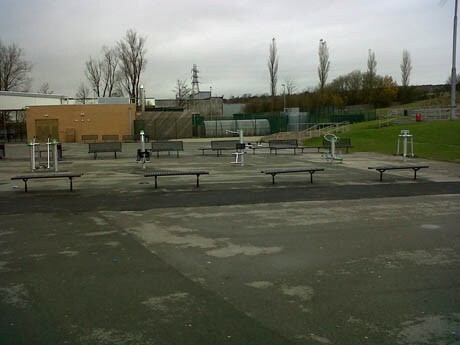 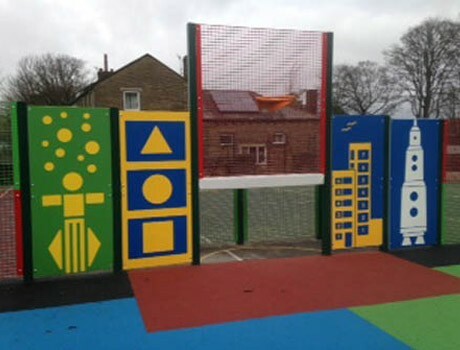 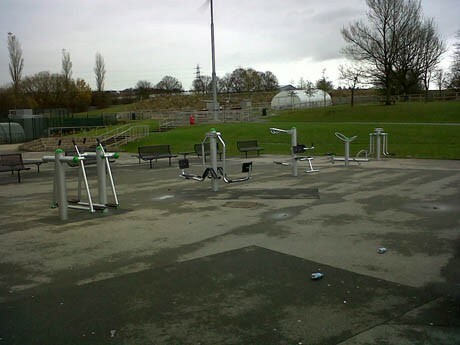 Sir John Thursby is a Community College for 11 to 16 year olds based in Lancashire who were looking to enhance their outdoor facilities by providing an outdoor fitness and exercise area for their older students. 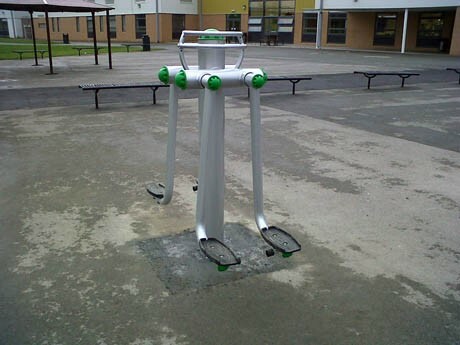 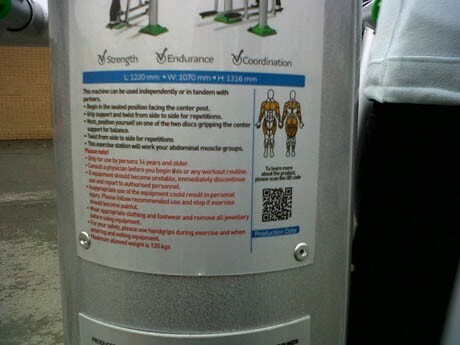 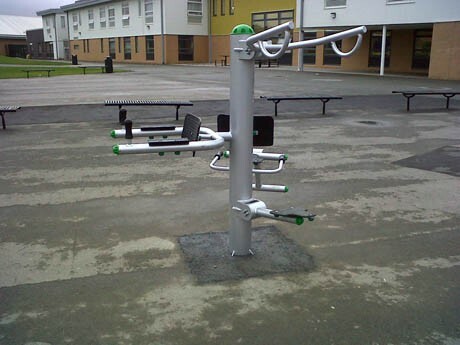 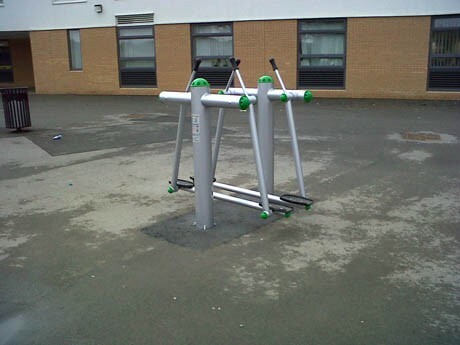 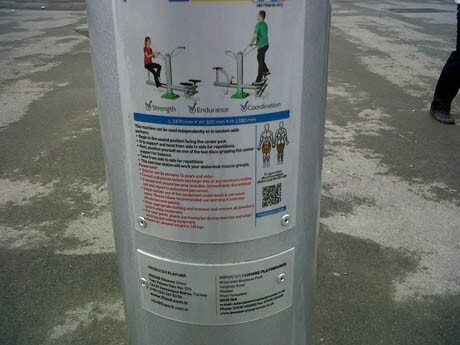 After close consultation, 5 pieces from our Outdoor Gym Equipment range were favoured – The Double Leg Press, Tri Fitness Station, Dual Airwalker, Stepper Bike Station and Dual Adductor Station. 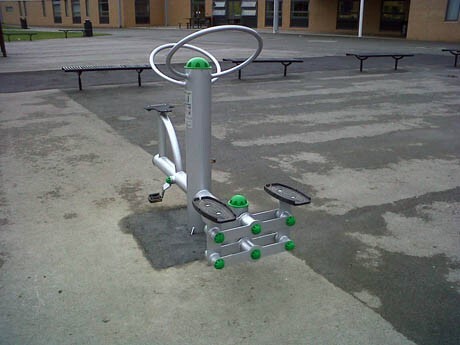 These 5 items provide the opportunity for up to 11 students or members of staff to exercise at any one time with fitness benefits including cardio, strengthening and flexibility targeting all key muscle groups.